Looking for a taste of excitement? Come to Montana, where rugged landscapes provide the perfect playground for a multitude of outdoor adventures. From whitewater rafting and horseback riding in the summer, to skiing and snowboarding in the winter, Big Sky country offers plenty of options that will leave your guests feeling energized and infused with the spirit of the Wild West. Explore the wonders of Glacier and Yellowstone National Parks, or take your guests on a guided adventure along the route traveled by Lewis & Clark. Enjoy a bit of natural history in some of Montana's great museums and partake in other cultural and artistic attractions. 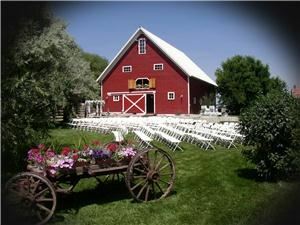 Whether your event is a wedding, meeting, or party, Montana has what it takes to make it a huge success. Start your planning here and find everything this great state has to offer!